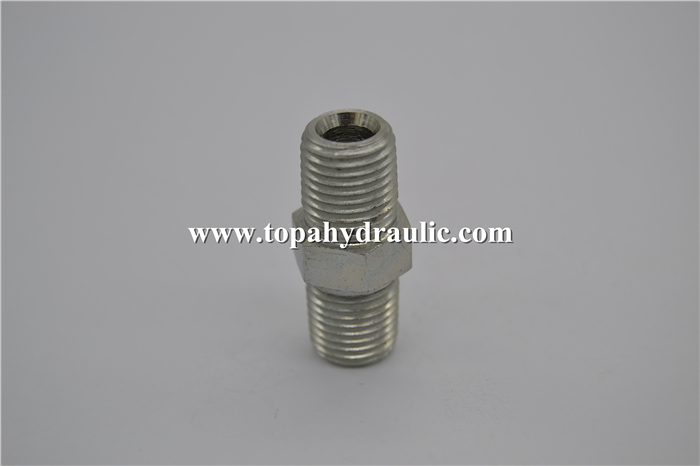 Adapter Fittings connect, control, change the direction of, and terminate the flow in piping and hose systems. They are made of brass, stainless steel, galvanized steel, and other materials that resist corrosion, pressure, and wear. 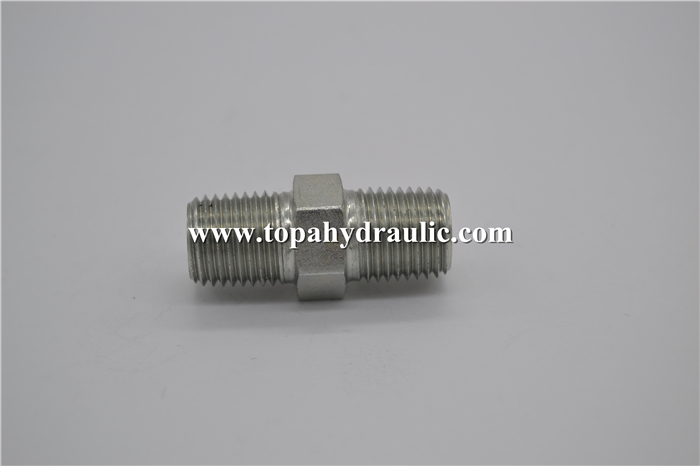 Flange Adaptor are used in systems such as air compressors, automatic manufacturing operations, aircraft controls, and tire installation in industries including agriculture, mining, road construction, firefighting, and aviation. Fitting And Adapter connect conductors such as hoses, pipes and tubes in a hydraulic system. 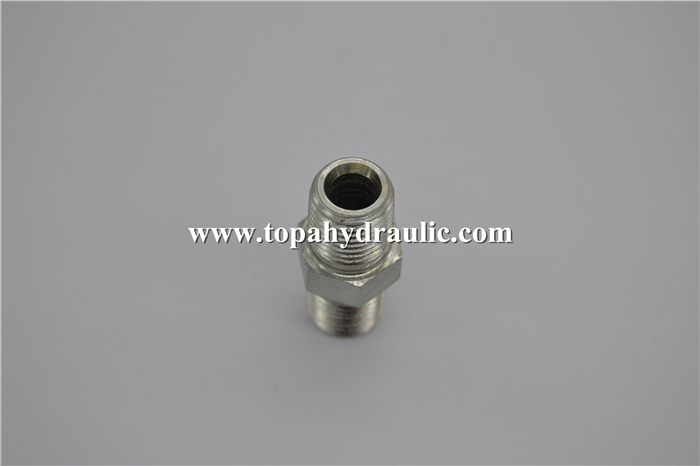 Most Hydraulic Fittings And Adapters have a male and female component that join to form a connection. These Gates Hydraulic Adapters help contain and direct the flow of hydraulic fluid in the conductor while preventing leaks and maintaining pressure. Different Hydraulic Hose Adapters allow designers to change flow direction, the elevation of lines or split flow. Crimping is the most common method for assembling hoses and fittings. Hydraulic Hose Crimper are made of many different materials including stainless steel, brass, plastic, Monel and more. Not always, but often air Hose Fittings match the material of the conductor used in a system. 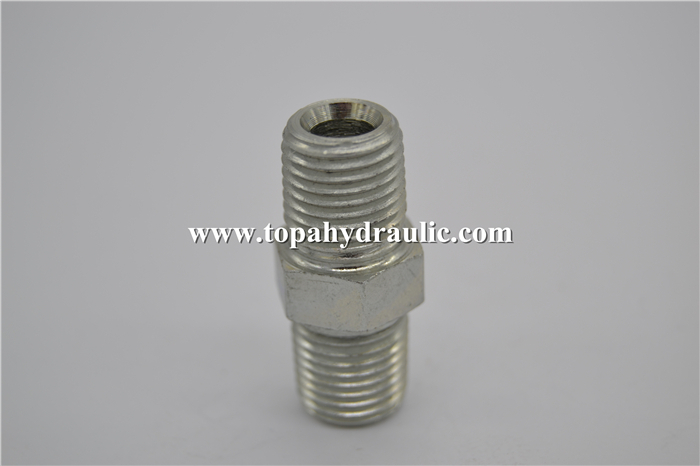 Looking for ideal Npt Adapter Hydraulic Hose Fittings Manufacturer & supplier ? We have a wide selection at great prices to help you get creative. 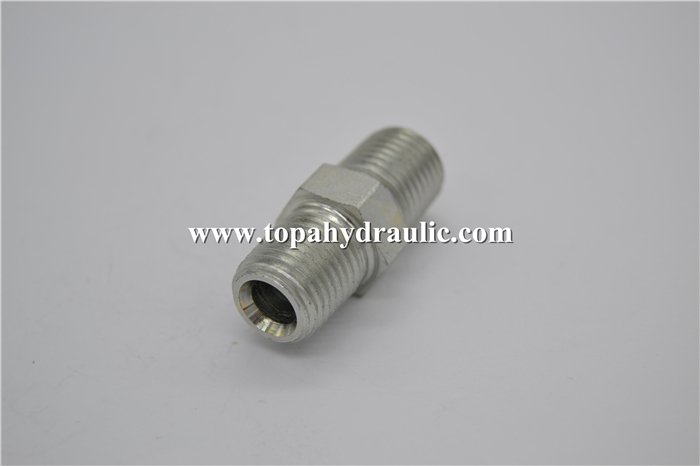 All the Cat Hydraulic Hose Fittings are quality guaranteed. 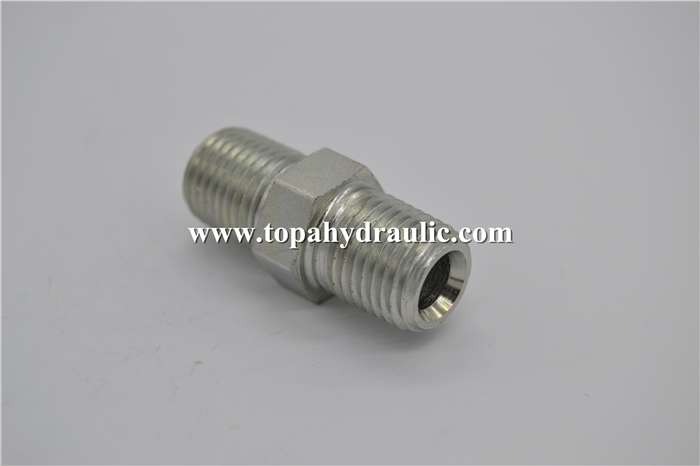 We are China Origin Factory of Industrial Hydraulic Hose Fittings. If you have any question, please feel free to contact us.